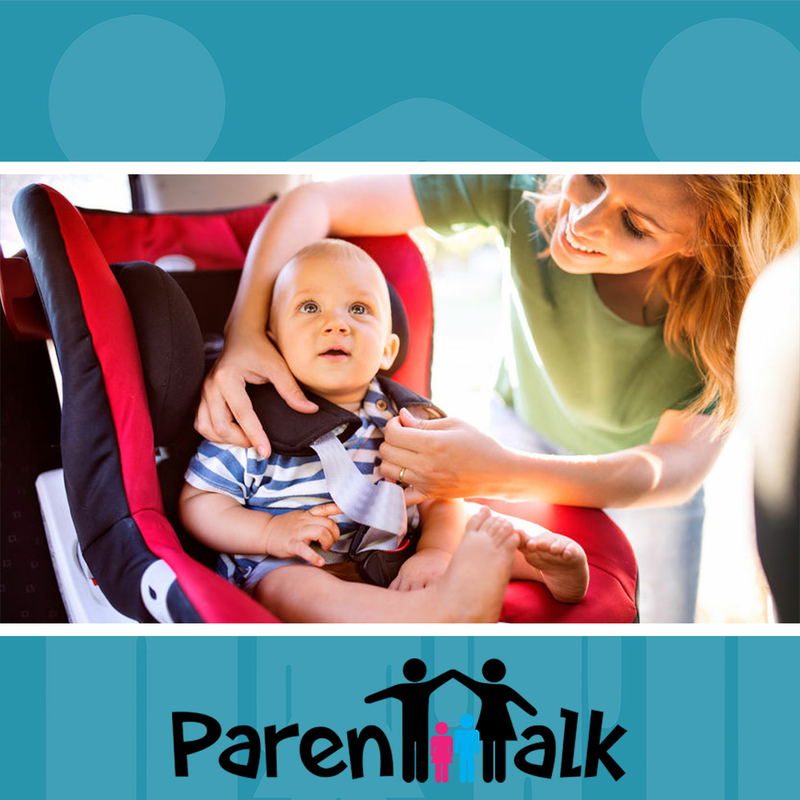 Today on ParentTalk, Geneviève and Heather are welcoming Car Seat Technician Holly Choi from Safe Beginnings, to talk about Car Seat Safety. • Why car seat safety is so important. • How we should select a car seat. • Is it safe to use a used car seat? • What happens when a car seat has been in a car accident. • The safest place to install a car seat. • Common mistakes people make when installing car seats. • Switching your car seat from rear facing to front facing. • When to use a booster seat and how long should our child stay in one. • How to find a car seat technician.